If there's one thing I truly take pride in about myself it is most definitely my eyebrows, they're the pride and joy of my face. So you would think I have a wide assortment of brow products? Wrong I have a small handful of products which I know and love. 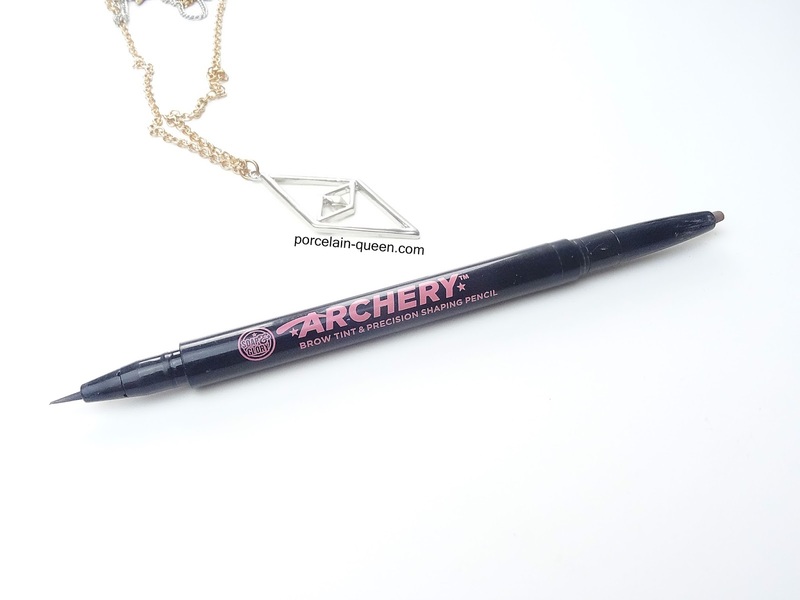 After hearing everyone and there cat raving about Soap & Glory Brow Archery Pencil, I finally caved and bought one for myself. The dual ended product has a thin felt tip pen one end, and a standard twist pencil the other. The felt tip end is a medium cool toned brown shade, and applies a thin, yet slightly translucent line of colour. You can add thin, precise imitation hairs to your own brows and give them a thicker appearance. 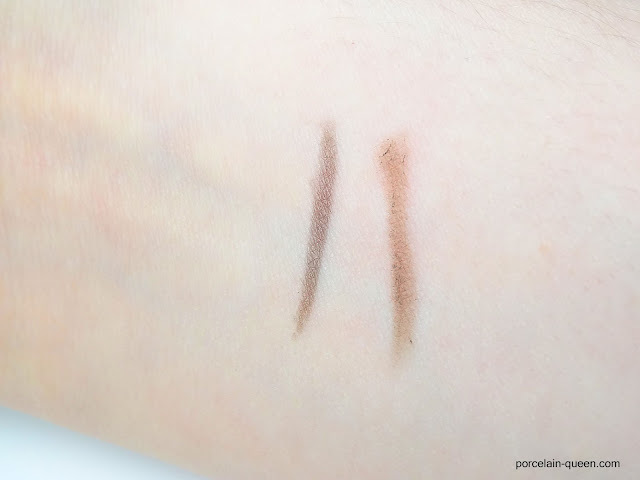 The pencil end is a warm light brown shade, the pencil is extremely hard, and crumbles upon application. The two toned ends means I can only use one end - the felt tip. The warm toned pencil makes my cool toned brows frankly look ridiculous and stand out from a mile away. For me this product is yet another highly raved product which just fails to impress, and for £10 this is not a cheap product to gamble with. What are your thoughts on this pencil?